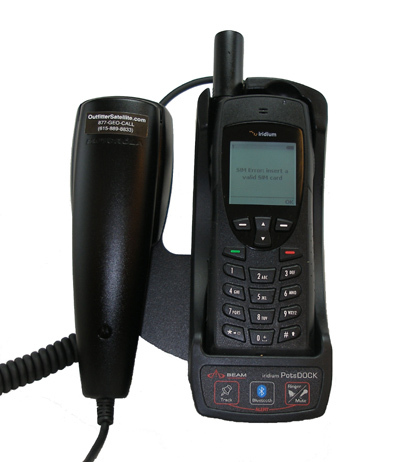 The BEAM PotsDOCK 9555 is one of the most versatile docking stations available for the Iridium 9555 satellite phone. 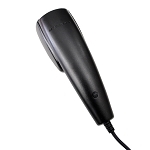 Features include Bluetooth support, optional GPS tracking, and intelligent RJ-11 (POTS) connectivity. 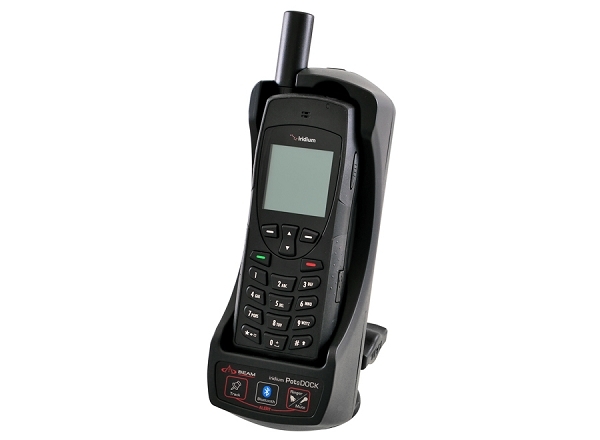 The PotsDOCK is a lot more than a convenient place to store or charge your satellite phone. Once installed in your vehicle, boat, airplane, or building, the PotsDOCK becomes an integrated part of your communication capability. 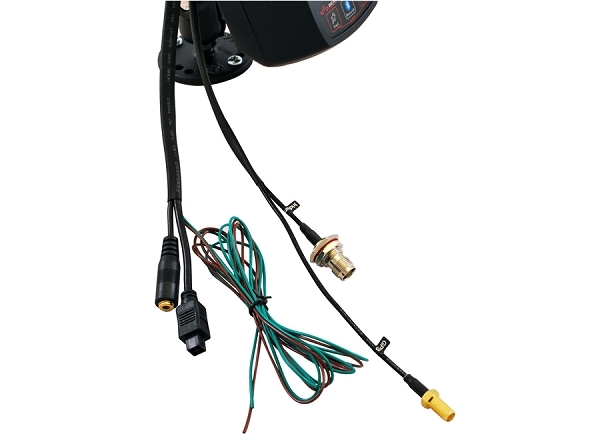 GPS Features: A built-in GPS module, lets the PotsDOCK send location reports or be tracked via SMS or SBD services (requires optional LeoTRAK tracking service). 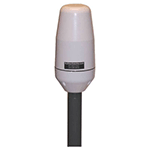 The optional Dual-Mode Iridium-GPS antenna is available to support GPS features. *NOTE: Antenna and antenna cable sold separately. Optional LeoTRAK-Online Tracking Service require activation of separate LeoTRAK-Online service and additional fees apply. 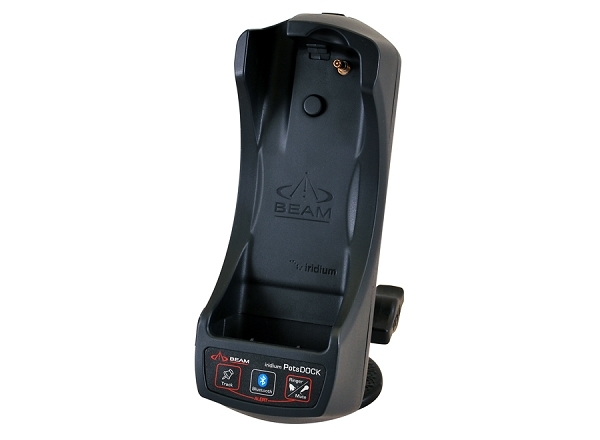 A built-in GPS feature provides the ability for tracking the docking station through a access-controlled web site. The BEAM RST702 dual-mode Iridium-GPS antenna (not included) is recommended for GPS tracking applications. User Manual & Quick Start Guide.